It might be even be getting a basketball goal that includes a hoop and a net. 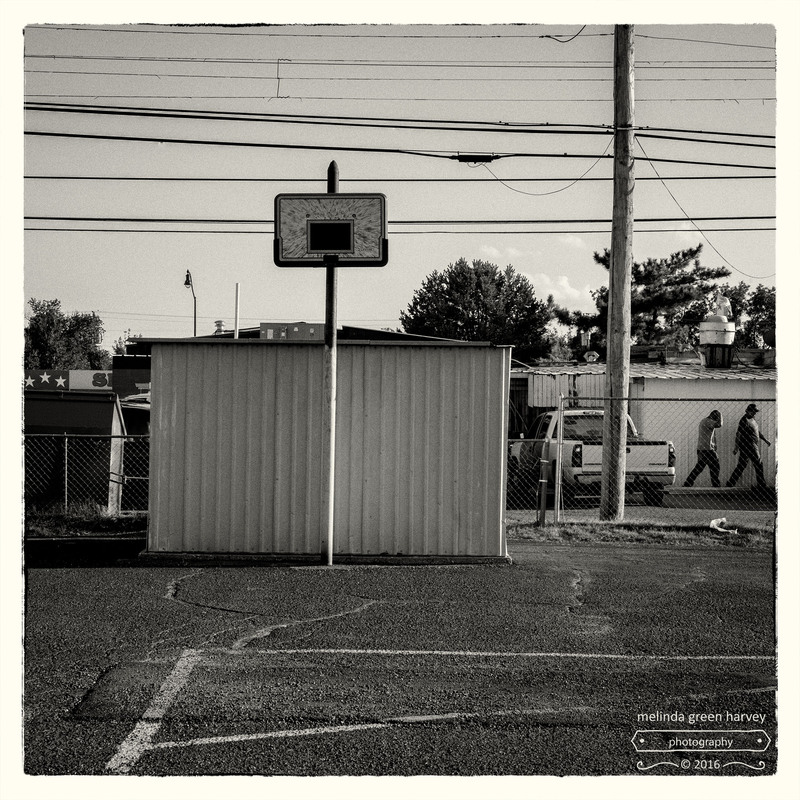 Posted on October 4, 2016, in Photography and tagged 365 photo project, basketball goal, black and white photography, lubbock, lubbock texas, melinda green harvey, monochrome, one day one image, parking lot, photo a day, photography, postaday, texas. Bookmark the permalink. 8 Comments. The goal is to complete the goal. There’s some recursive logic in this photo that’ll no doubt lead to a stack overflow exception. It may also lead to my becoming a little dizzy and having to lie down. Those are the kinds of risks I take for my reader(s). I understand. There, their, they’re. There’s just not enough grammarian humor, but it’s good to know you are doing your part!